You know when you want something so bad, you would do anything as far as the work goes to achieve it? That’s what I deal with when it comes to my writing. Everyday is a new opportunity to impact someone with a poem, a story line, a book or a podcast. There’s a motivation and drive for me to continually get better at my craft. Just think about your goals right now. Think about how bad you want to see the end result of all the hard work you’re doing. I bet you envision everything and you start planning out what you’re going to do and how you’re going to do it. You close your eyes and visualize everything that needs to be done. The biggest part of all of this is enjoying the journey as much as you can. The good, the bad and the ugly parts of it. I enjoy the ugly parts of it because I waste money on things and learn from it. I have to go through all of the bad investments before I find the right ones that work for me. All of the days I don’t want to do work but I do something so I can tell myself I’m one step closer to my end goal. Honestly, I don’t know if I’ll ever reach my end goal. There isn’t a set amount of books I want to write, I do want millions of people, that's a definite. I want people to read my stories and be able to relate but even if I accomplish that, I won’t stop writing. 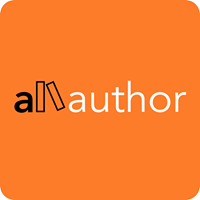 I’ll just be setting the bar higher in regards to how many readers I want to reach. For me, there will be an endless amount of growth I want to do but I will tell you, when you reach your end goal, what are you going to do then? What’s the next goal? What’s the next thing you’re going to strive for? Or will you become complacent and be comfortable in what you’ve accomplished? That's something I will avoid at all costs, the complacency. There's always a blog to write, a book to write, a podcast or YouTube video to record and I guess that's why the end goal won't always be near. 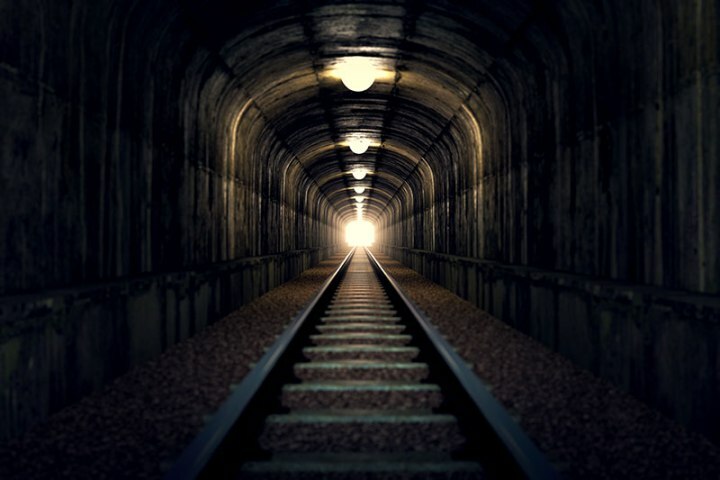 I'm going to be a guy that always travels in the tunnel and will continually see light but it won't be the end.